Ravneet Kaur, 20, is the student delegate responsible for representing all 1.2 million community college students in California. 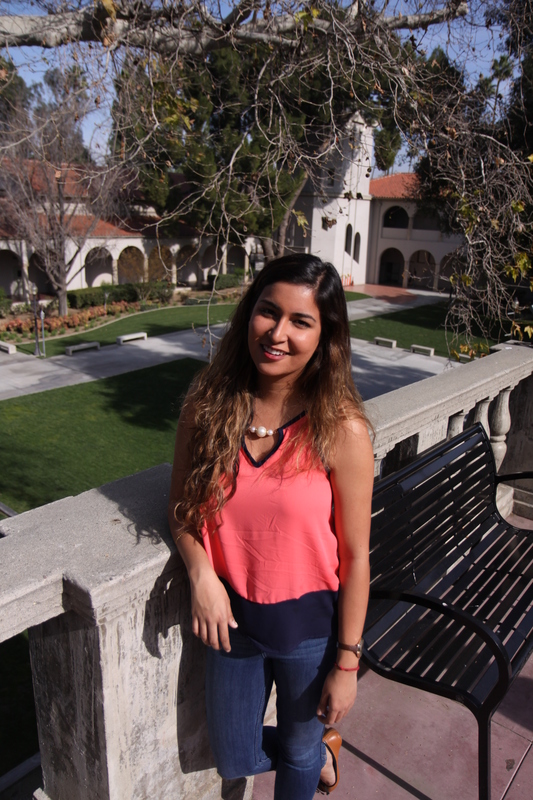 As a Riverside City College student, Kaur has been heavily involved with student government. While it may not have been the case in high school, her passion for serving the public became apparent in college. Deborah Hall, RCC student activities coordinator, is one of Kaur’s primary mentors. Hall has seen Kaur in different areas of leadership and speaks on how thrilled she is of her accomplishments. As the student representative on the BOG she hopes to execute student ideas and change the college system for the better. 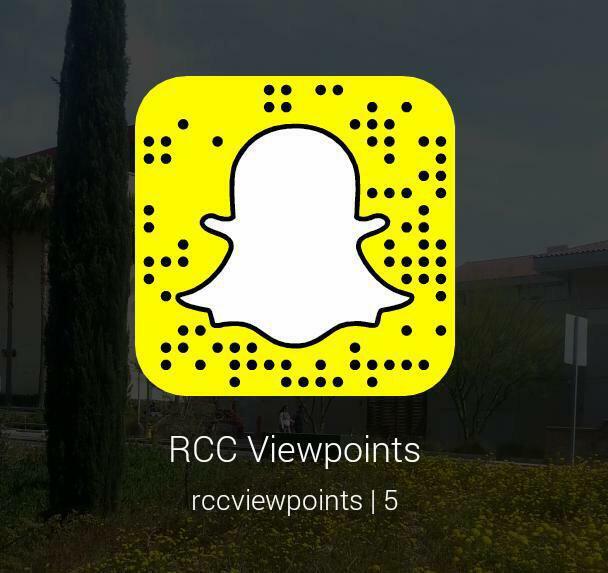 Kaur is attending RCC as a cognitive science major. The next step in her academic career is transferring to UC Berkeley and then going to Columbia University for medicine. Being a fulltime student and working as the student representative for the BOG is keeping her busy, but this has not stopped her from taking on exciting projects in her spare time. She is working on writing a book inspired by her life, and she is also working on creating an edible water bottle to reduce landfill waste. They are working on making it stable enough to sell and put on the market. Kaur believes in working hard and doing whatever makes one happy.